What a gorgeous day! I had the most lovely lunch with two very special girl friends. Both of whom have taught me so much about friendship, paper crafting, and business. It is from their encouragement, that I have taken another leap in expanding my paper crafting hobby/business, and to further my teaching. I am writing a few tutorials to be published. But, before I tackle that venture, I wanted to share my latest 'love'. Hand-made paper flowers. After our lunch, I headed straight for my craft room, and to create more of these paper blossoms. 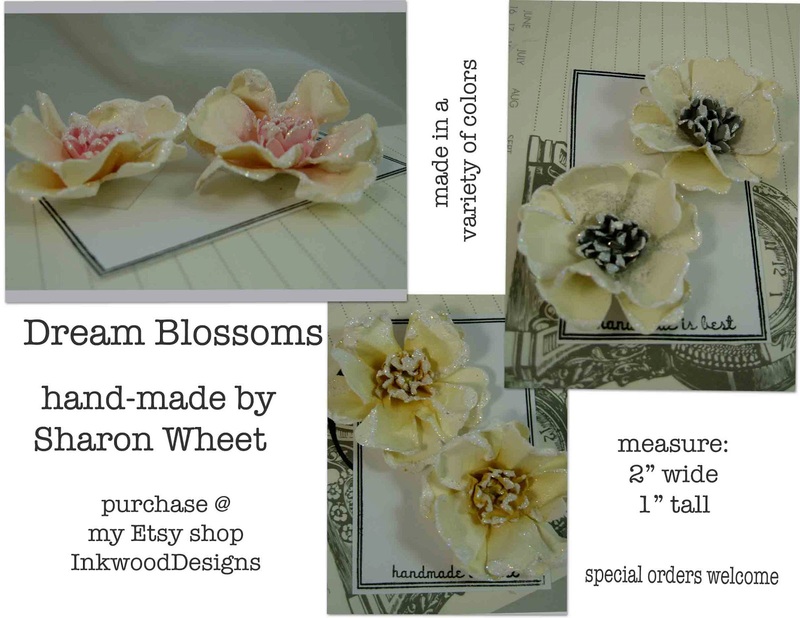 I sat down and made six different colors of these beautiful paper Dream blossoms. Since these paper flowers are hand-made, each one is unique, so no two will be a carbon copy of the other. I hope this weekend is wonderful for you! 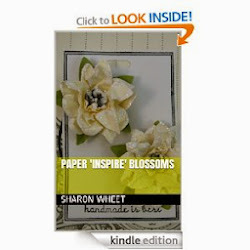 I am off to my craft room, to create a different style paper blossom. 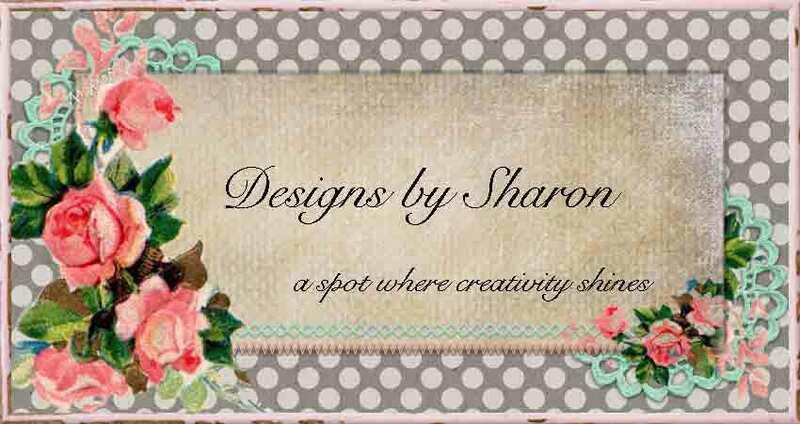 I'm excited to start this new venture! You are an inspiration!! Beautiful creation - good luck! !